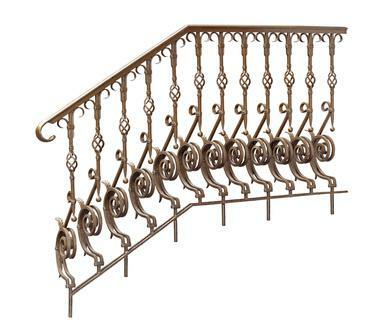 A wrought iron railing for a staircase is a great option to ensure safety and also add to the beautiful interiors of your home. 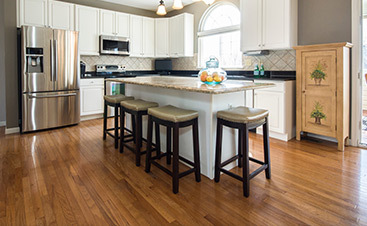 Unlike wood, wrought iron is not susceptible to termites and is also more durable. However, it does have one drawback – when not properly cared for, wrought iron railings can get rusted and give your home a worn-out look. Here are are some tips to prevent rusting of wrought iron. A galvanized product is one that has been dipped in zinc oxide at the time of manufacturing. This is usually done at 400 degrees centigrade and provides a thick coating on the metal that protects it from air and water, preventing it from rusting. Most of the wrought iron products come with a single coat of paint from the manufacturing unit. However, one layer of paint may not be enough to protect the iron from rusting. Once installed, give your wrought iron staircase railing a proper paint finish to protect it from moisture that causes rusting. Powder-coated wrought iron railings are a much better option compared to painted railings, as these products are coated with paint particles that have been electro-statically charged and baked in a hot oven. 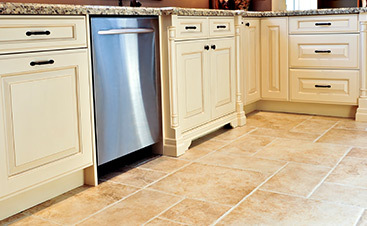 Such products usually have a layer that stays good for as long as five years and prevents rusting for a long time. Many people make the mistake of cleaning wrought iron with water. Rust is iron oxide which forms when the metal comes in contact with oxygen from water or from the moisture in the air surrounding it. By cleaning your wrought iron railing with water, you are only hastening its rusting process. The best way to clean a painted railing is with a dry cloth. If it is already rusted, use white vinegar to get rid of the rust and then have it repainted. 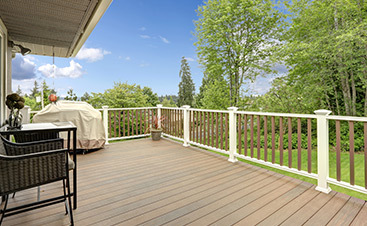 You can also give the railing a coat of liquid wax to prevent it from reacting with the oxygen in air or water. If your railing is badly rusted, it is time to have it checked by a professional railing installation and refinishing service in New Jersey. The railing is what prevents you from falling from the stairs, and it should be taken care of to ensure safety of those using it.